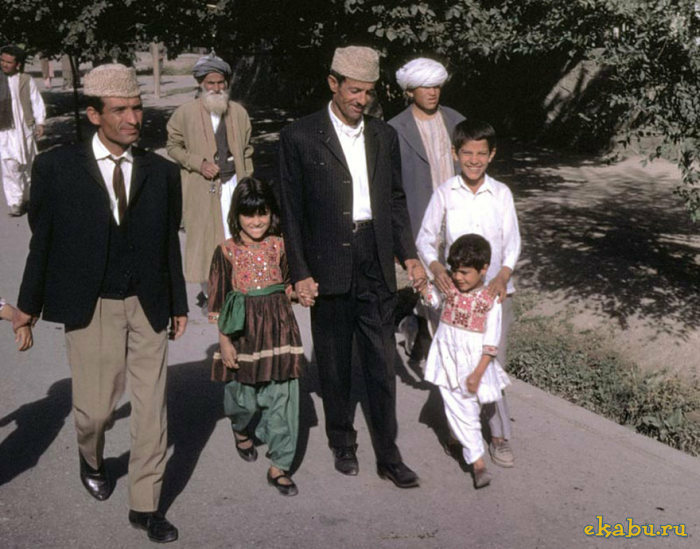 A cautionary tale of a vibrant and thriving culture lost in time, these photographs collected on a community Facebook page in Afghanistan are likely to leave you in disbelief. 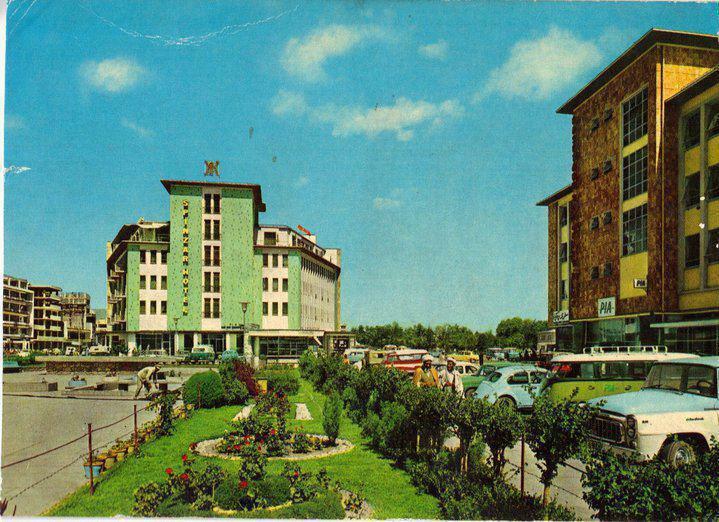 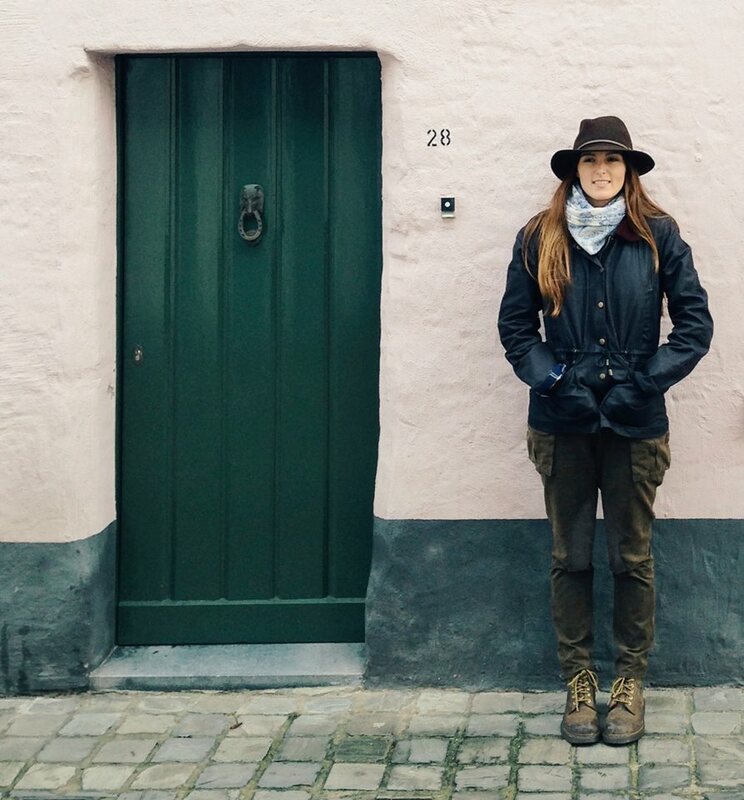 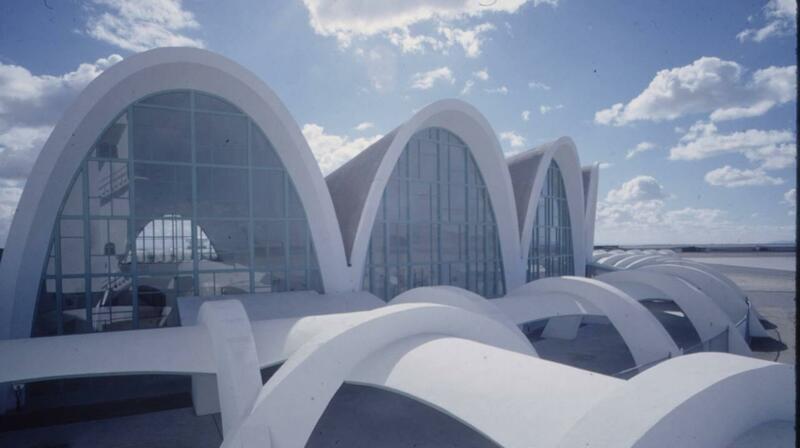 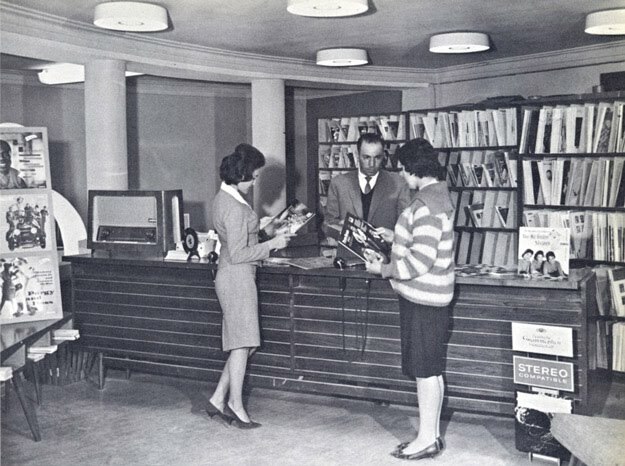 The country we’re so often shown today is comparable to a broken medieval society, but not so long ago, the barren landscape was dotted with stylish buildings, women wore pencil skirts and teenagers shopped at record stores. 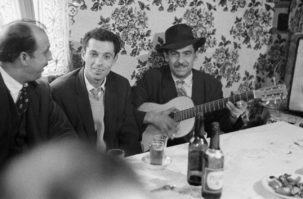 As you browse the photos that capture progress, hope and that rock’n’roll spirit in the air, keep in mind the implications of what happened to this culture in just a few decades. 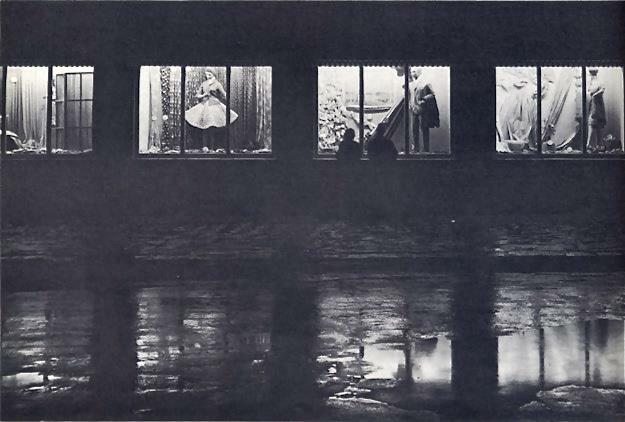 Mothers and children at a city playground. 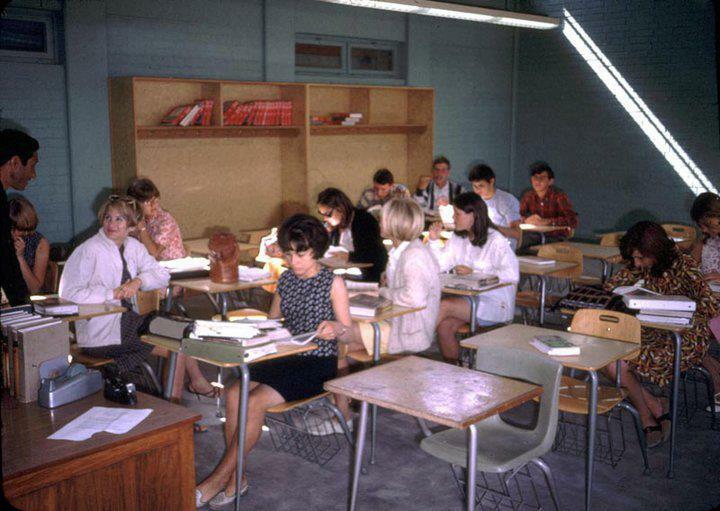 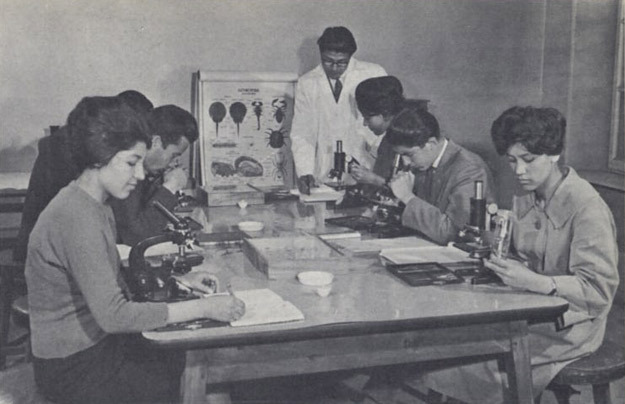 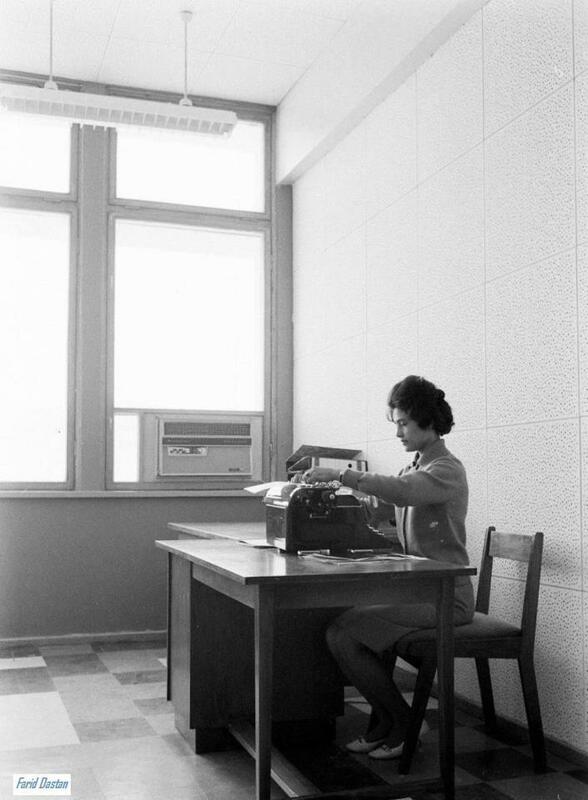 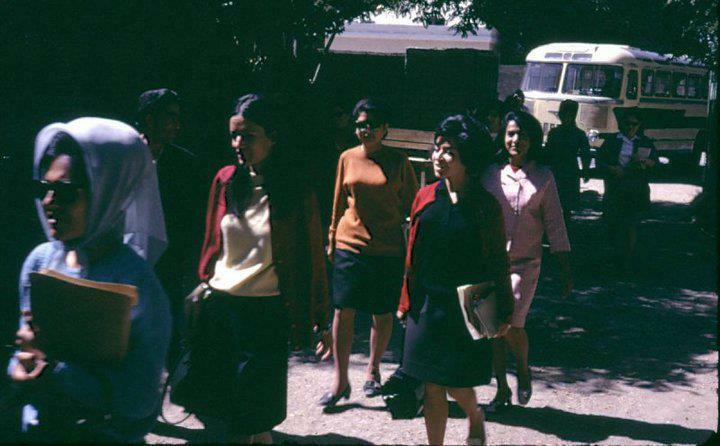 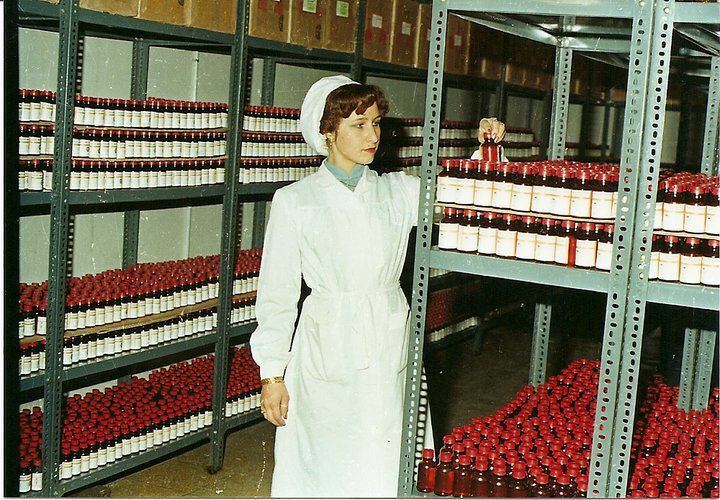 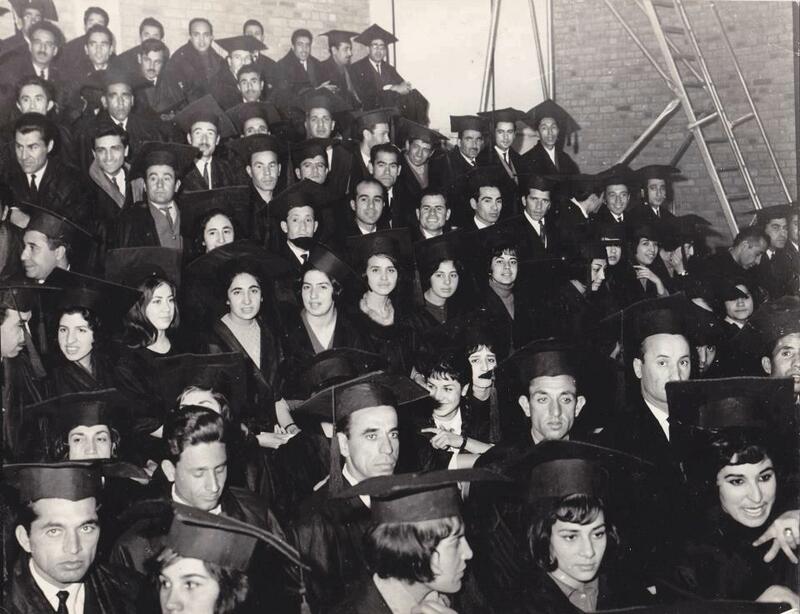 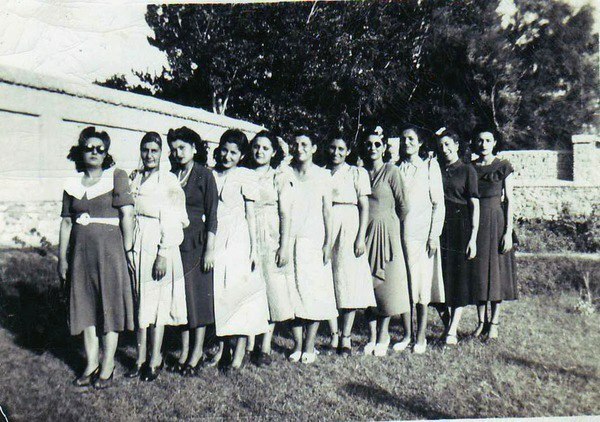 “Biology class, Kabul University.”– In the 1950s and ’60s, women were able to pursue professional careers in fields such as medicine. 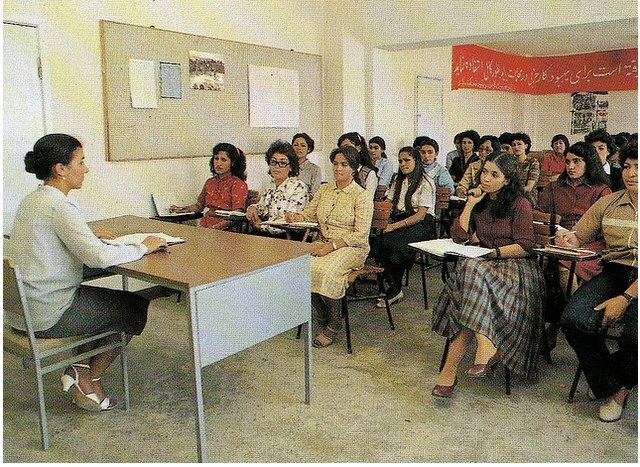 Today, schools that educate women are a target for violence, even more so than five or six years ago. 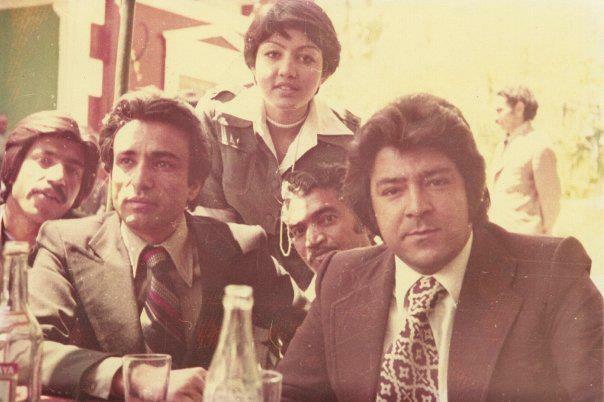 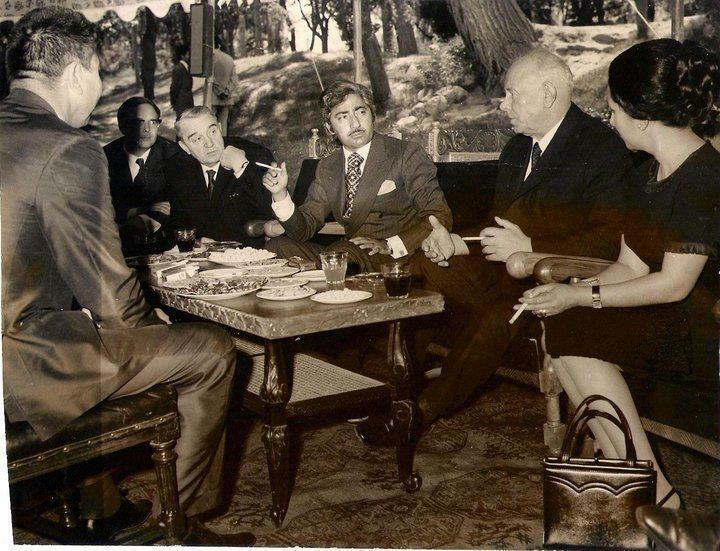 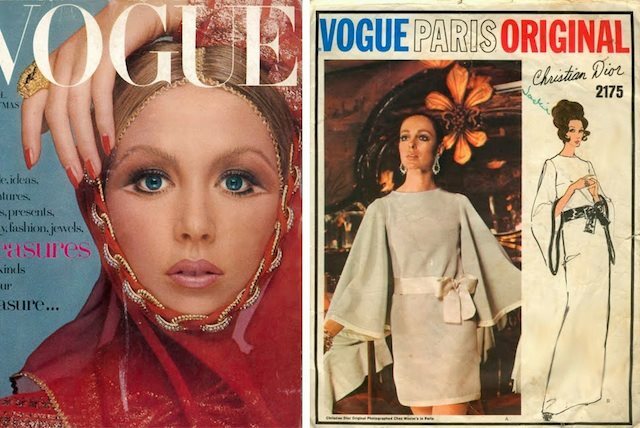 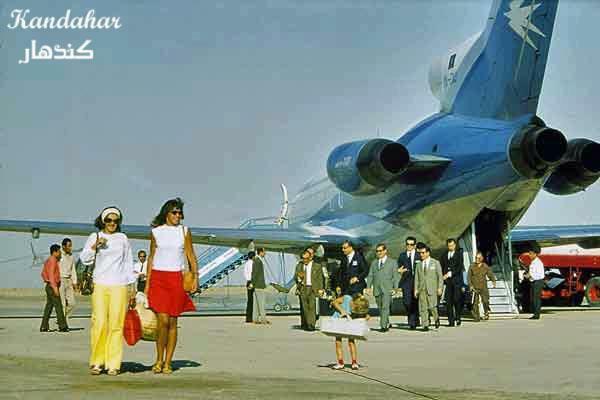 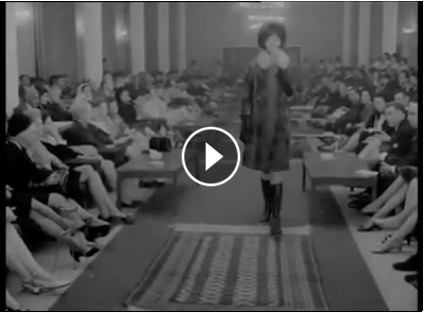 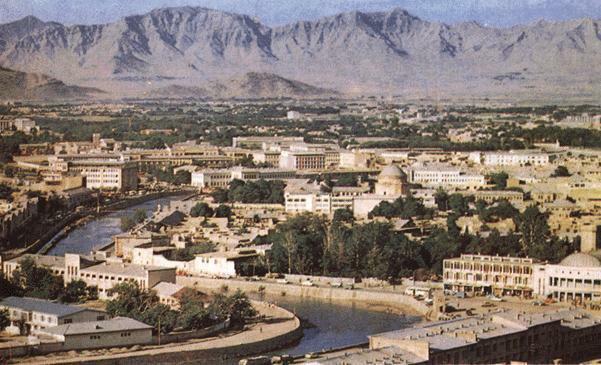 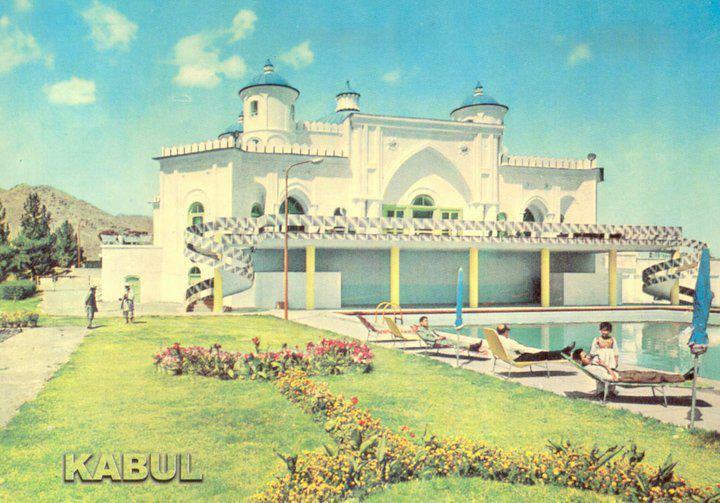 When Afghanistan was in Vogue, December 1969.. 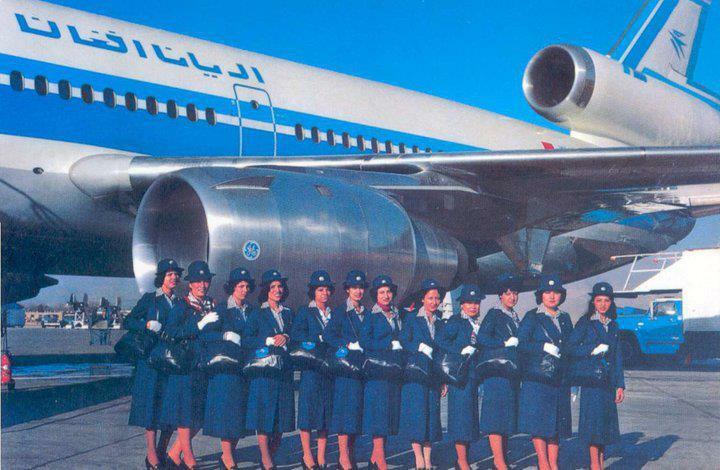 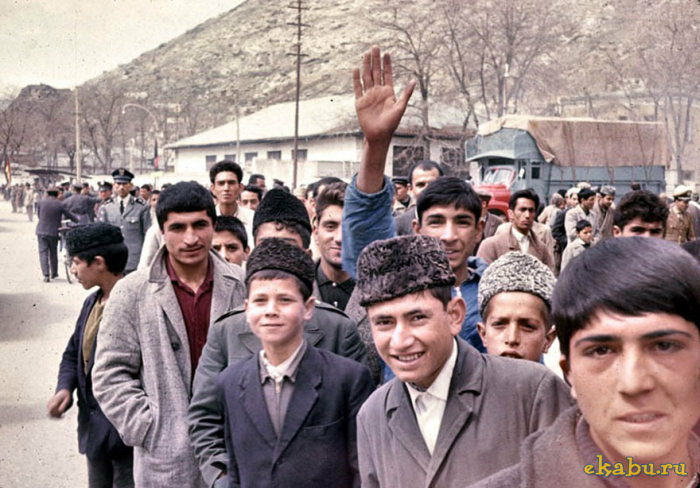 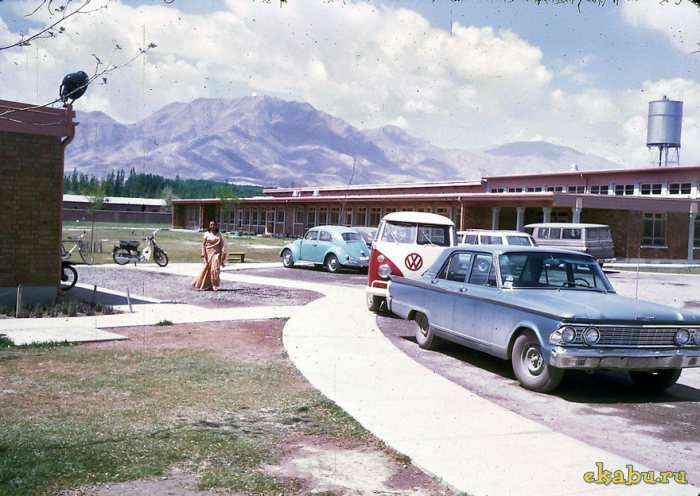 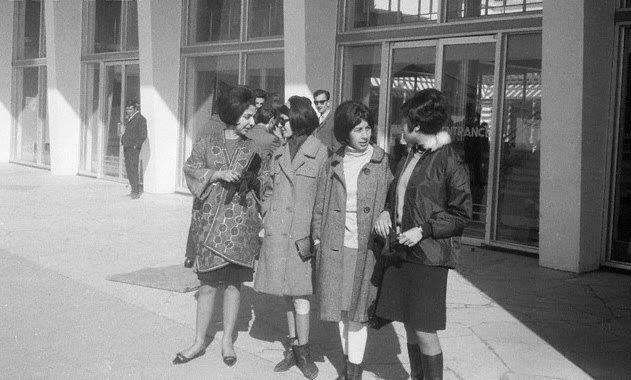 In 1969, this was the Afghanistan that greeted the American Vogue team, when they arrived at Kabul’s International airport. 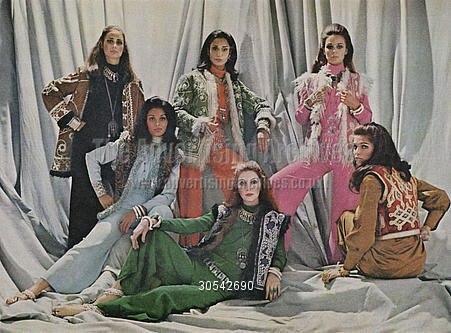 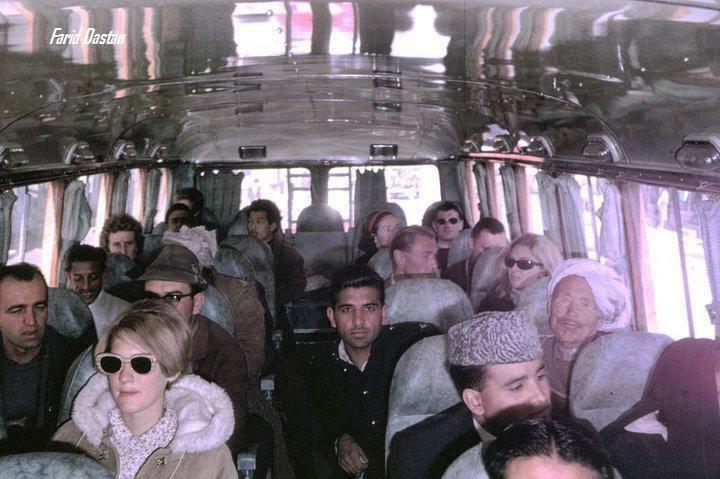 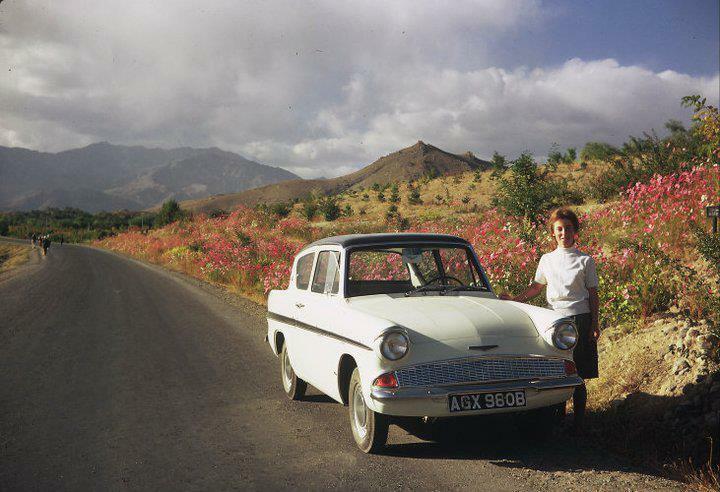 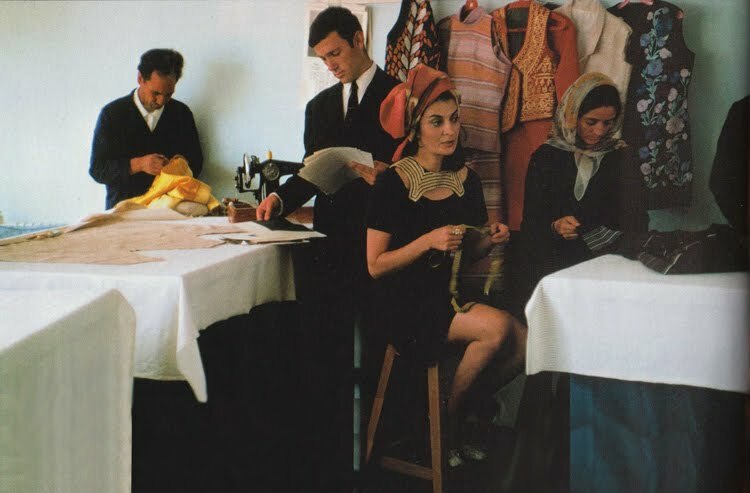 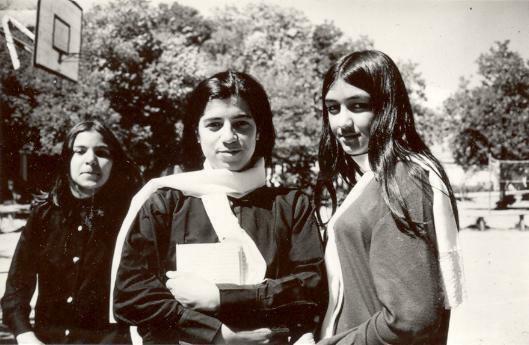 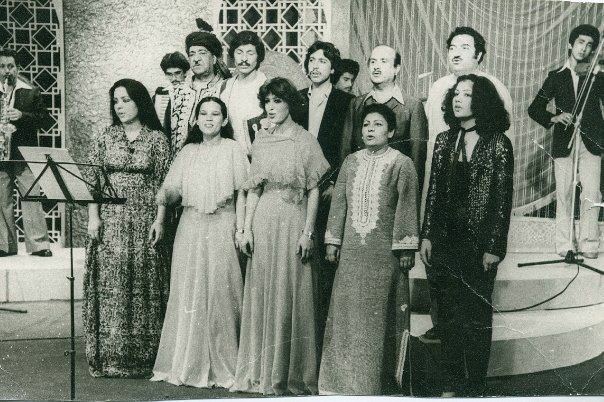 There to do a fashion shoot in Kabul showcasing Afghan fashion and the local sites, the result appeared in the December 1969 issue titled “Afghan Adventure”. 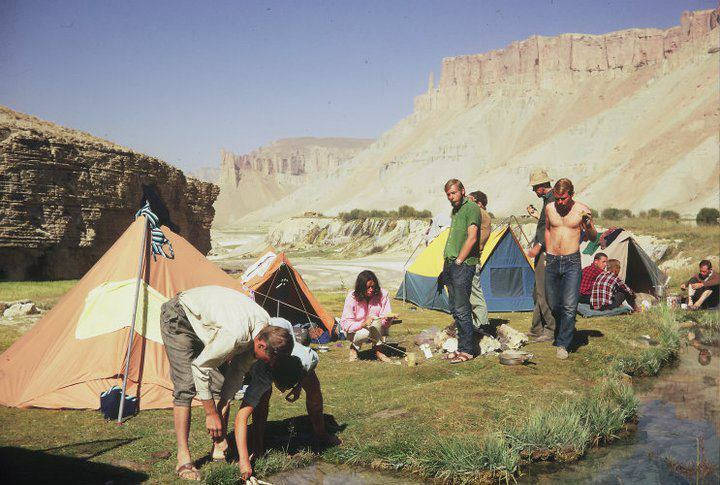 Models were photographed against a backdrop of ancient ruins and thriving bazaars. 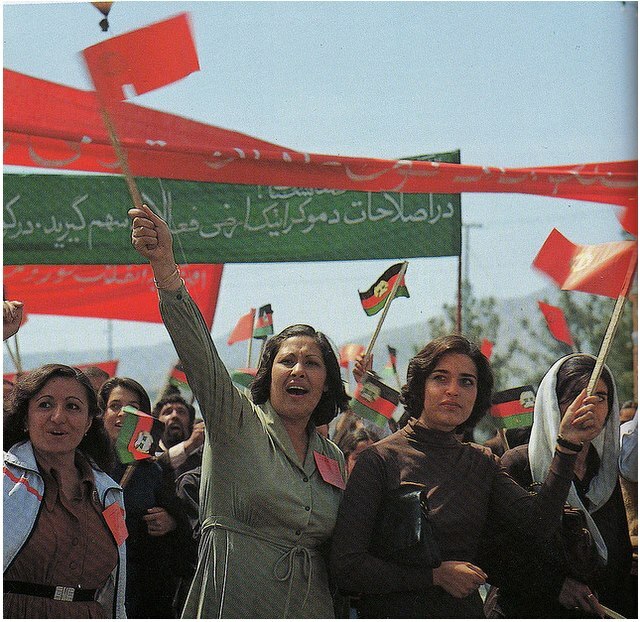 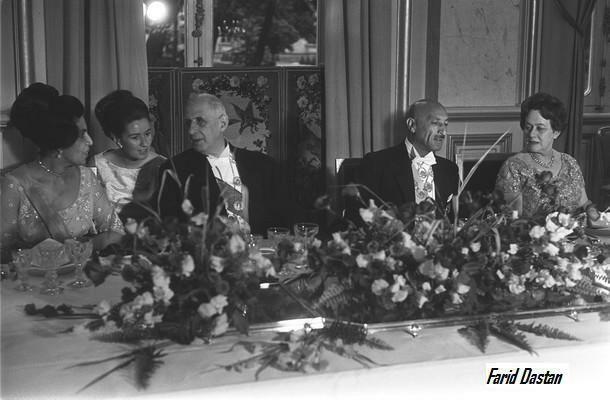 Photographers featured: Mohammad Qayoumi and Farid Dastan. 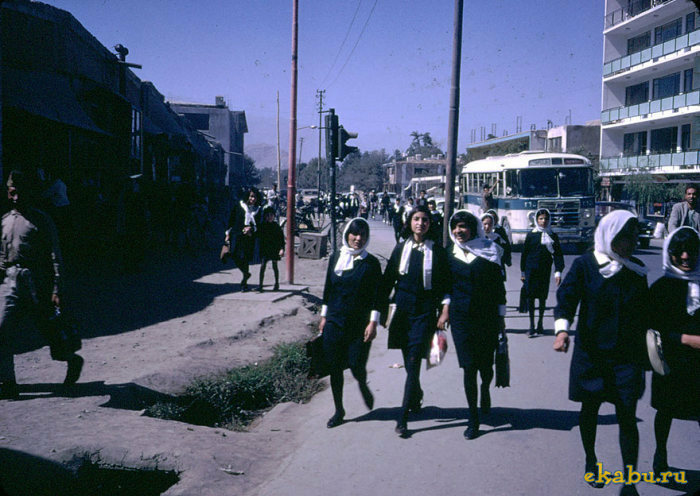 View more of Mohammad Qayoumi’s photostory, Once Upon a Time in Afghanitan.